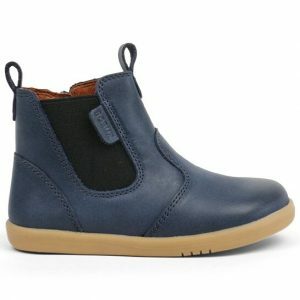 Joules is a British clothing and accessories brand that focuses on high quality, uniquely designed products that are just right for kids on the go. 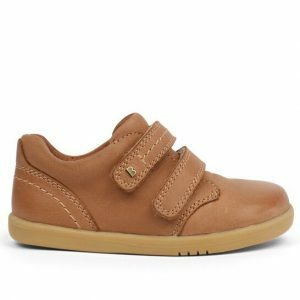 Products from Joules are hard wearing and built to last while still remaining fashionable and bringing delight into your little ones life. 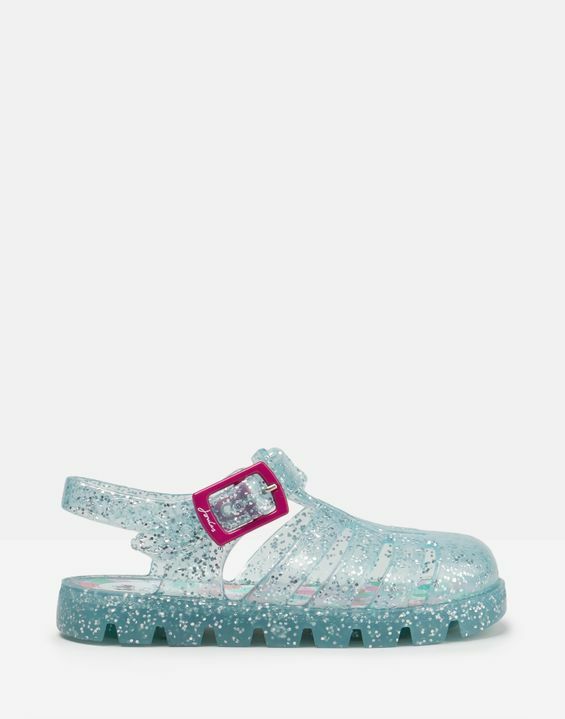 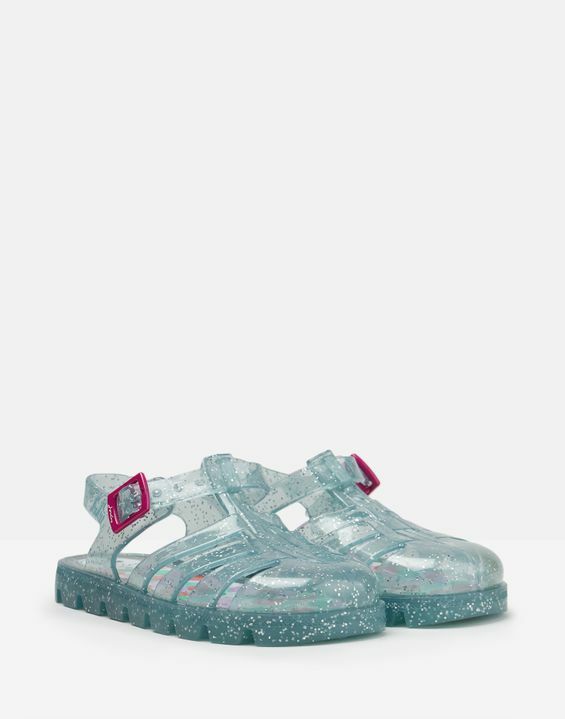 These gorgeous classic-style jelly sandals come in a gorgeous pale Aqua blue with added sparkle and a pink buckle detail. 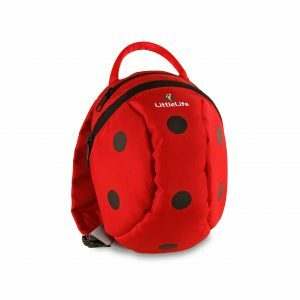 perfect for wearing around the pool, at the beach or even when potty training they are easy to pop on and off and keep your little ones feet cool and comfortable.